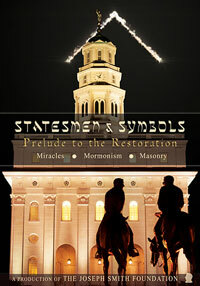 Screening of Statesmen & Symbols: Prelude to the Restoration at Scera Theater during the 13th International Book of Mormon Evidence Conference, Friday, April 25th, 2014 8:00pm. See the conference schedule here. Free screenings are taking place for the DVDs For Our Day: Covenant on the Land and For Our Day: Divinely Sanctioned Governments. If you would like more information on these events, contact Rod Meldrum at the FIRM Foundation for more information, http://bookofmormonevidence.org. 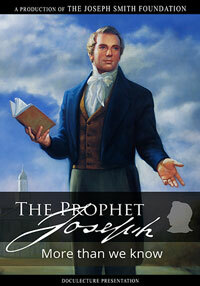 Deseret Book carries For Our Day: Prophetic Parallels in the Book of Mormon DVDs! 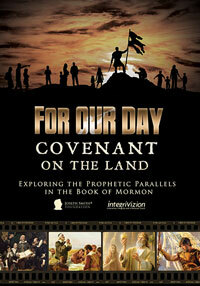 Deseret Book is now carrying For Our Day: Covenant on the Land and For Our Day: Divinely Sanctioned Governments! 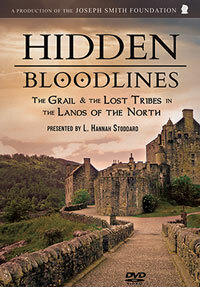 If you have seen either of the DVDs, please go online and write a review. 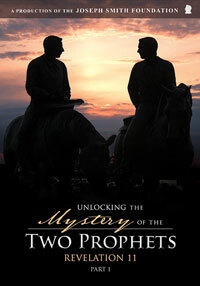 The documentary For Our Day: Covenant on the Land has been selected to screen at the 2014 LDS Film Festival February 6-8, 2014. The Joseph Smith Foundation screened the documentary For Our Day: Covenant on the Land at the Vernal, Utah Regional Book of Mormon Evidence Conference November 22-23, 2013. 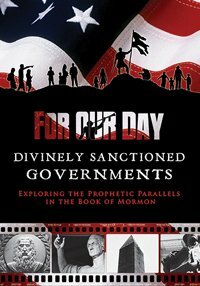 Background research was also presented for the newly released documentary, For Our Day: Divinely Sanctioned Governments.